Mayor Sadiq Khan has said that losing access to 100,000 skilled workers from the EU would be “catastrophic for London’s plans to build genuinely affordable homes to buy and rent”. Khan has called on Chancellor Philip Hammond to take emergency action to support homebuilding in next week’s Budget, asking for additional funding for affordable homes and devolution of new powers to London. 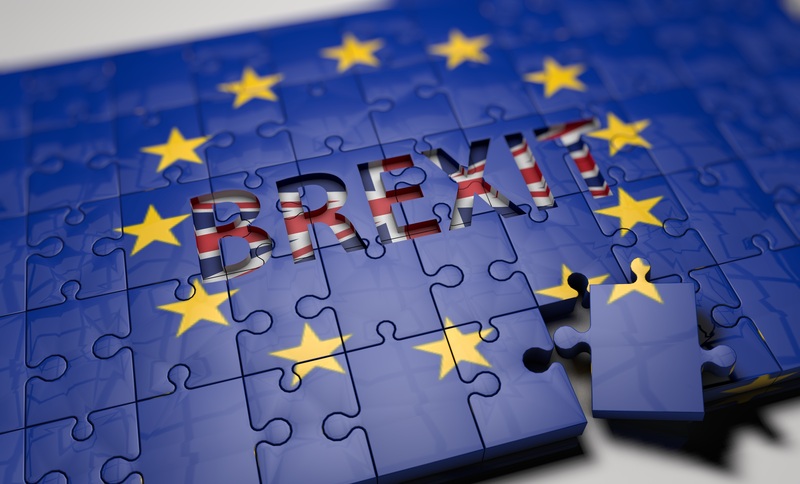 According to new data from the Construction Industry Training Board (CITB), 42% of London’s constructions companies have already been impacted by Brexit, in the form of a lack of clients, project delays and staff shortage. Khan believes guarantees of the rights of EU nationals living in London and continued access to the Single Market post Brexit are crucial. Half of London’s construction firms are dependent on non-UK workers, employed in a variety of roles: labourers, architects, construction directors, managers, supervisors, engineers and quantity surveyors. Almost half of those workers come from EU Accession countries (the 10 countries which joined the EU in 2004, Romania and Bulgaria, which joined in 2007, and Croatia, which joined in 2013). CITB’s research shows that better productivity is a key motivation for hiring non-UK workers. Looking ahead at the next five years, three in five London firms anticipate at least one impact of Brexit, including an economic slowdown (21%), staff shortages (20%), a lack of client investment (19%) and skills shortages (16%).